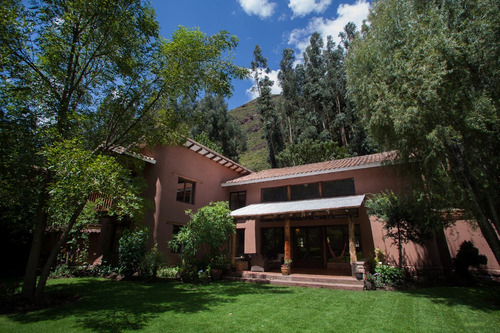 Amazing house completely furnished built at the feet of the famous Pisaq Inka's citadel. 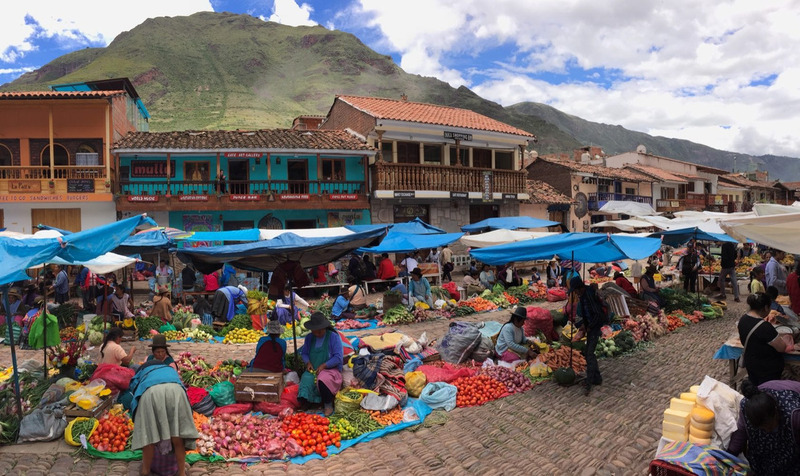 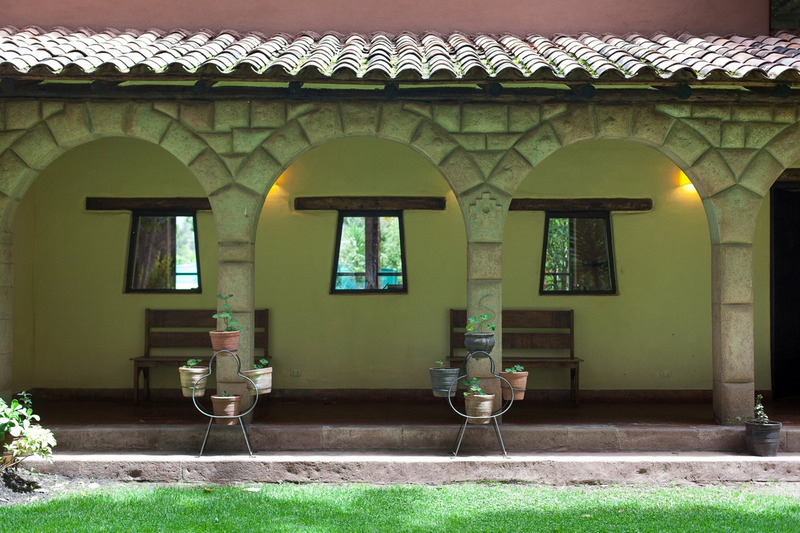 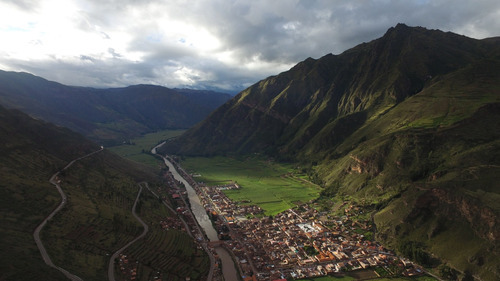 The house, the gardens, the location, the artisan town of Pisaq and the views are unique qualities that make this place a gem in the Sacred Valley. 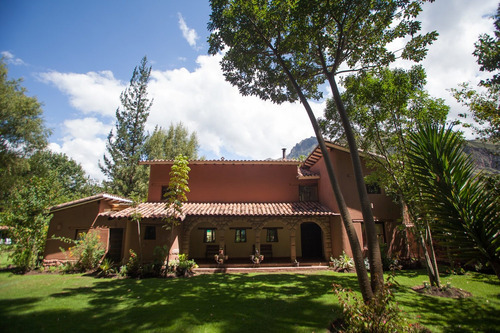 This charming 7 bedroom 5 bathroom villa is located one mile from the town of Pisaq and 45 minutes drive from Cusco city. 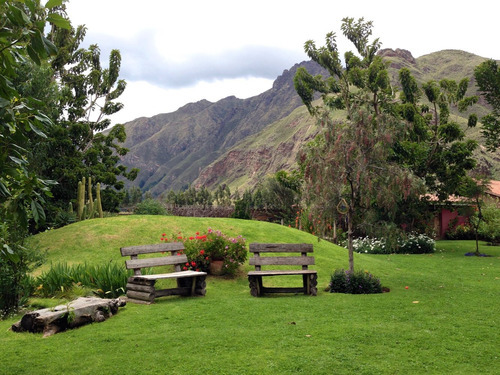 It has amazing gardens and stunning views of the mountains around including the Pisaq Inka's citadel. 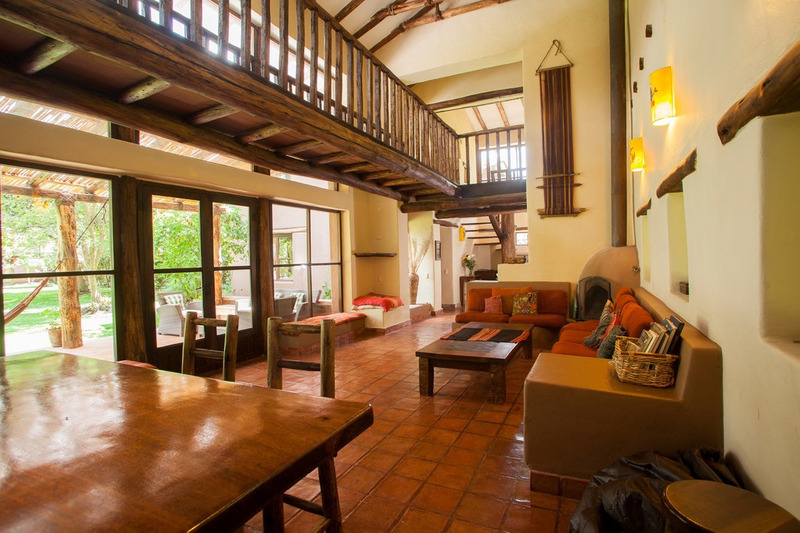 The property is built over a 2,263 square meters of land. It has a total of 391 square meters of construction over the land: Two stories house, a round temple, two cabins with a shared kitchen, a sauna, a workshop shed and an outside oven. 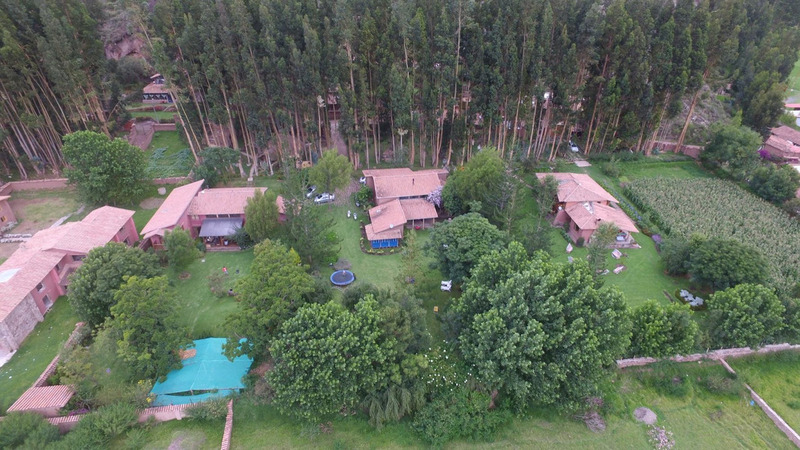 Also two big gardens full of trees, eucalyptus forrest and flowers. 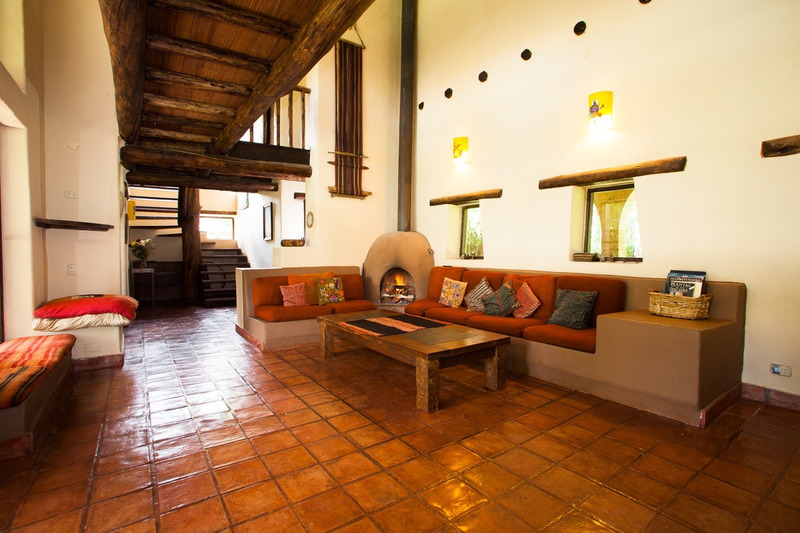 The Lower story consist of a spacious living room with a cozy fireplace and a huge window and terrace with stunning views of te back garden. 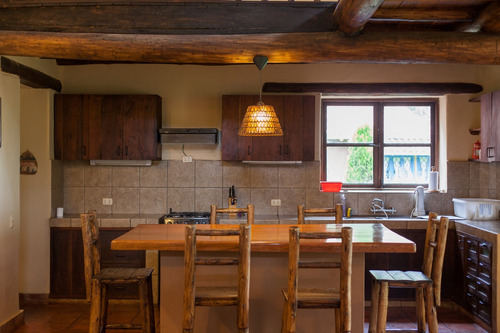 Between the living room and the kitchen there is a big wooded dinning table. The kitchen is complete furniture and it has a storage room withy enough space. 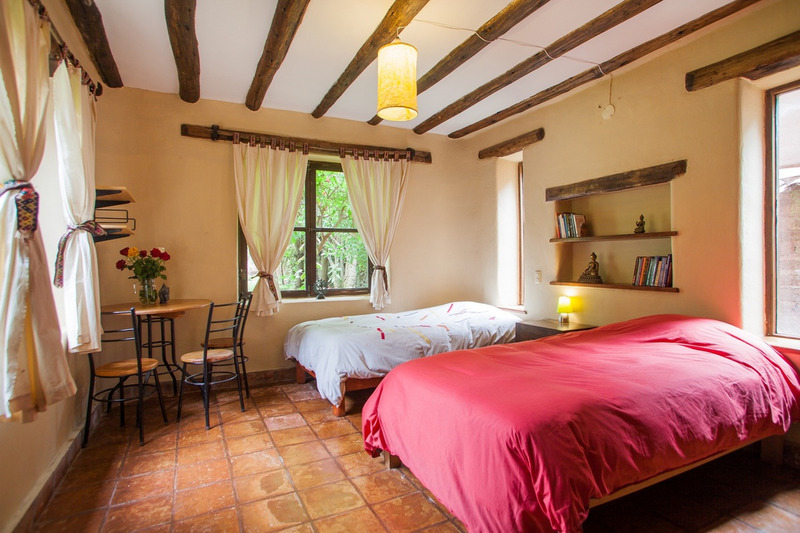 It has two big bedrooms with garden views and a complete shared bathroom. 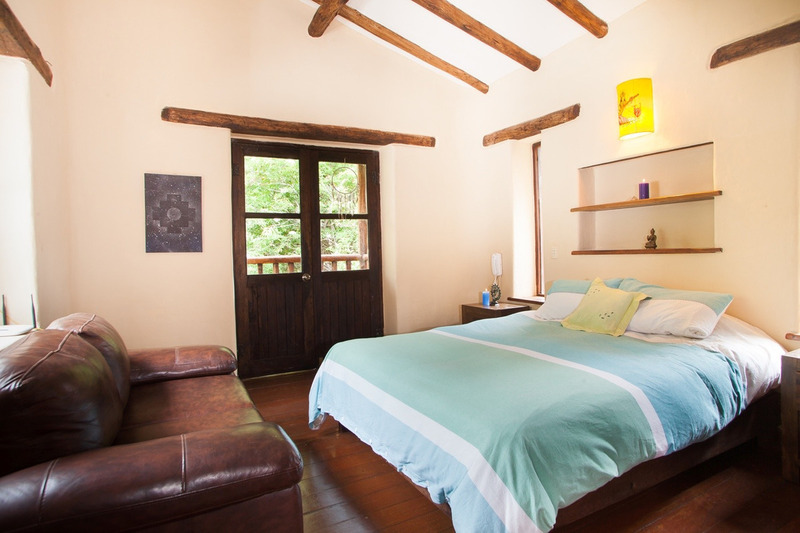 The upper story has the spacious main room with private bathroom and a balcony to the garden. 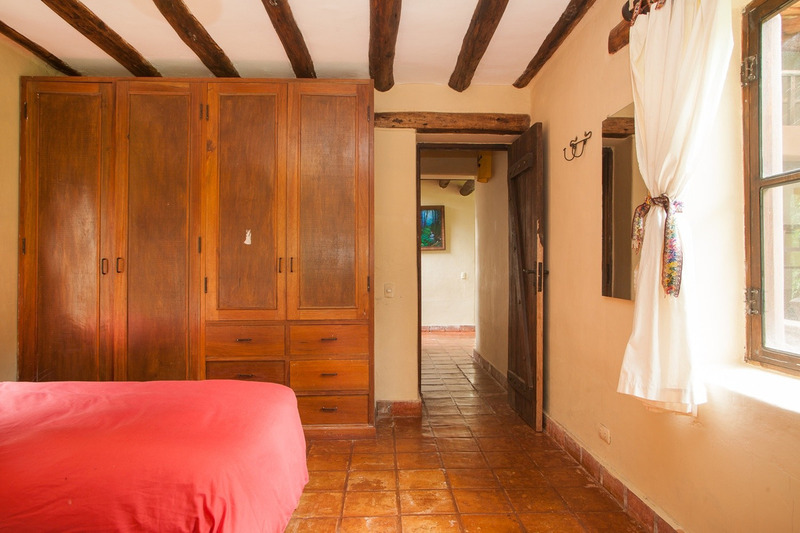 There is a second guest room with private bathroom. All the four rooms in this area has garden amazing views. 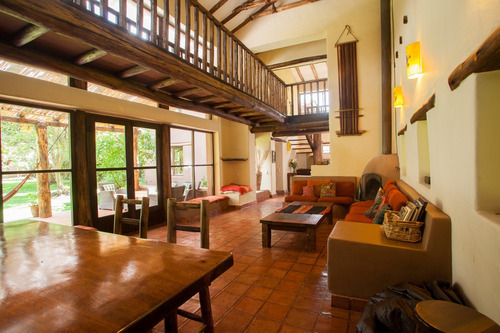 There is also an interior bridge that crosses the living room to a yoga / meditation room. The two gardens of the property are pieces full of ancient trees, flowers, birds, humming birds all around and incredible views of the mountains surrounding the property. We have a furniture terrace, a storage shed in the back of the garden, a kids playground and an outside pizza oven. In the front garden of the property we have a creek crossing the property. On the other side of the creek we have an eucalyptus forrest with huge trees and a six meter round temple for yoga / meditation, also there is a big fireplace with two serpents for gathering around and also an incredible hot sauna. There is also two double rooms, a shared complete bathroom and a complete furniture kitchen. 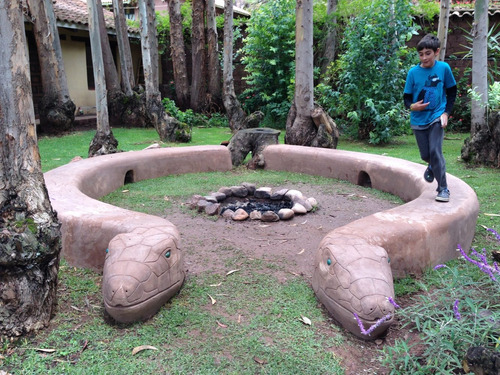 Hola Diego, Estoy interesado en tu propiedad en Pisac, por favor comunícate conmigo. Gracias.